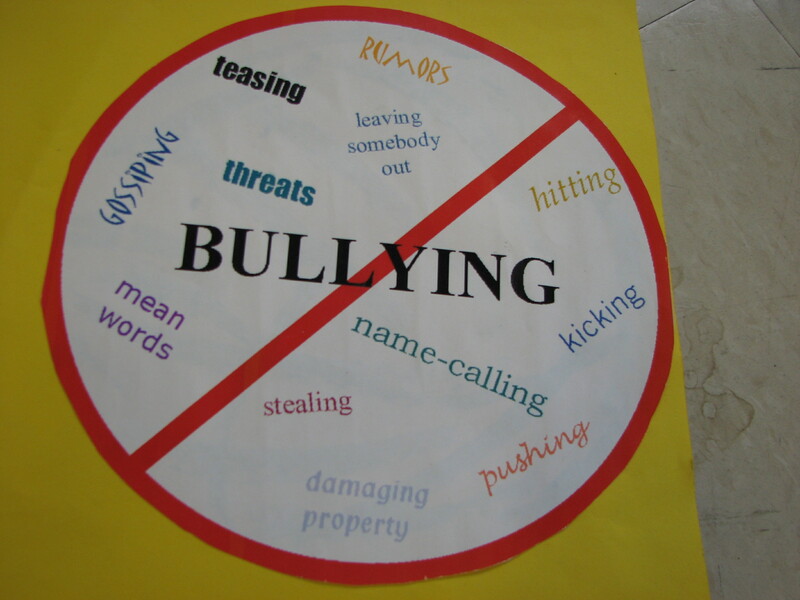 Description: In this webquest, you will find out about the different types of bullying. You will find out what actions fall under each category of bullying, how to react to bullying situations, and how to stop bullying. At the end of your research, you will be completing a project on bullying.